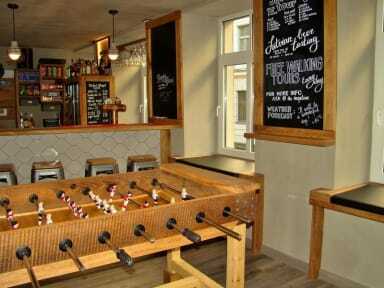 Wicked Weasel Hostel i Riga, Latvia: Bestill nå! I like the stuff, that she woks in the reception. She look like American Indian., and she know that. Ok hostel in most ways, but decided to leave because I wanted a better hostel vibe (this place was too 'sterile' to my liking). But location and common areas are good, albeit very impersonal.